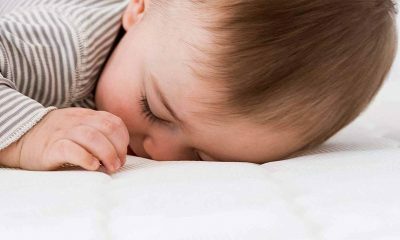 If you’re looking for a foam mattress that suits most sleeping positions and sleep needs, the Puffy Mattress may be well worth considering. Whilst a relatively new kid on the block, the Puffy Mattress has been garnering some rave reviews from customers and experts alike- so we just couldn’t resist taking a peek ourselves. So, is the Puffy Mattress a good choice for you? Read on for our expert opinion and in-depth rundown of the pros and cons of the Puffy Mattress. 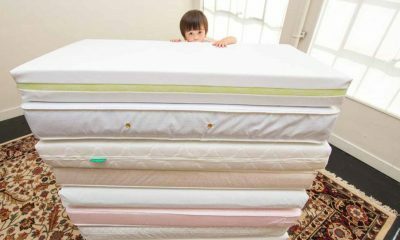 What You Need To know About The Puffy Mattress? The Puffy Mattress is the result of 4 years’ careful research into what makes a comfortable and supportive mattress. The mattress itself is made of 2 layers of foam that are designed to contour to the unique shape of your sleeping body. This helps to provide an excellent level of comfort and also provides a good amount of support to encourage your spine into a healthy alignment. In fact, many Puffy Mattress reviews liken the experience of sleeping on a Puffy Mattress to the sensation of sleeping on a cloud. Overall, the mattress has been designed with ‘universal comfort’ in mind, which means it should suit the vast majority of sleepers and their preferred sleeping positions. Puffy prioritise using natural and non-toxic materials in the manufacture of their mattresses. Therefore, you can sleep with confidence knowing that you won’t be inhaling any nasty or harmful chemicals while you sleep. Furthermore, this also helps the reduce the impact of the Puffy bed on the environment. Also, the mattress is manufactured in the USA, which means it has to comply with the strict safety standards required in the States. The mattress comes as a ‘bed in a box’, so it is delivered packages for you to unpack yourself. 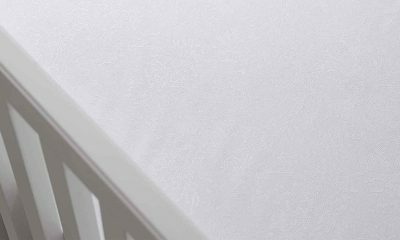 Just like any mattress, there are both benefits and drawbacks when it comes to the Puffy Mattress. Luckily, Puffy bed reviews are by and large extremely positive. So, there are many factors that make the Puffy Mattress an excellent purchase for the majority of buyers. You will need to decide whether the Puffy is the best purchase for you by weighing up the pros and cons against your unique needs and requirements. to protect you in the event of a manufacturer’s fault. Bear in mind, however, that this has limits imposed. This is a major improvement on the industry standard which is around 10 years. 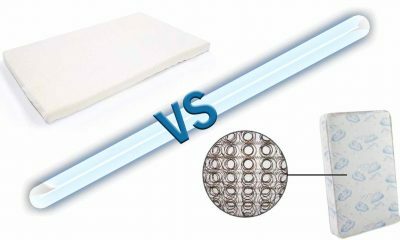 100-night Sleep Trial: Sleep trials are particularly important for mattresses that you buy online such as the Puffy. This means that you can return the mattress at any point within the trial period and receive a refund. This reduces the risk of purchasing a mattress online as you will not be able to test it instore. Made in the USA: Mattresses manufactured in the USA must comply with stringent health and safety regulations. For this reason, we would never recommend purchasing a mattress that wasn’t made in either the USA or Canada. manufactured without the use of harmful or toxic chemicals that could damage your health if inhaled. Therefore, this improves the overall safety and healthiness of the mattress. Weaker edge support: Strong edge support can increase the durability of a mattress overall. 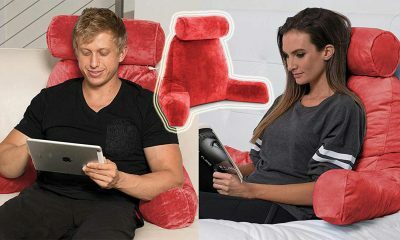 Reviewers have found the edge support on the Puffy to be less strong than some other comparable products on the market. 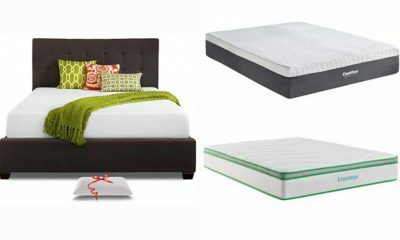 Now you’ve had a brief overview of the Puffy Mattress and its pros and cons, it’s time to take a closer look at the features and specs of this bed. 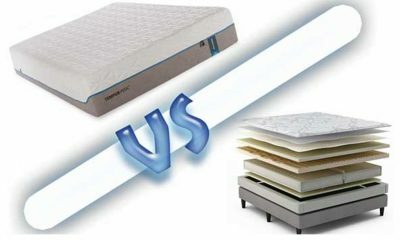 This will help you to decide if the mattress will be a good fit for your sleep needs before you commit to a purchase. The Puffy Mattress comes in a medium firmness which is suitable and comfortable for the vast majority of sleepers. Therefore, it’s an excellent choice for couples where each partner sleeps in a different position as both of your sleep needs will be accommodated by this mattress. Generally, this mattress is suitable for front, back and side sleepers alike. The mattress can adapt to the curves of your body, which is so important for side sleepers, whilst allowing enough support and firmness for stomach and back sleepers. 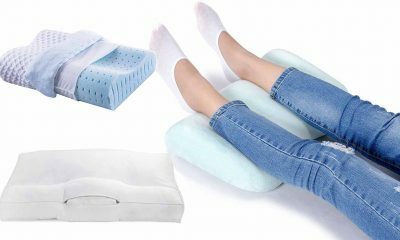 A small number of stomach sleepers or those with back pain may feel that they need a little more firmness than the Puffy Mattress can offer, although this is a matter of personal preference. The construction of the Puffy is all designed with the aim of creating a mattress that can contour to your body and provide both comfort and support. The mattress itself is 10 inches thick, which will provide enough support for most body types and weights. Many people prefer a mattress of this thickness because it is not so thin or so thick that it makes getting in and out of the bed awkward. 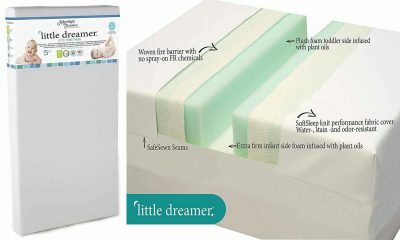 If you took a peek inside the mattress, you would find two layers of high-quality foam. The first layer is 3 inches of gel foam. This type of foam has several advantages. Firstly, gel foam is very good at transferring body heat away, which can be very helpful if you tend to sleep hot at night. Furthermore, gel foam provides a great level of support and is able to adapt to the individual curves of your body. 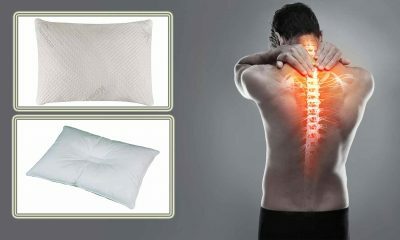 This helps to take pressure of painful or tender joints and most people find this very comfortable to sleep on. Underneath are 7 inches of high density foam. 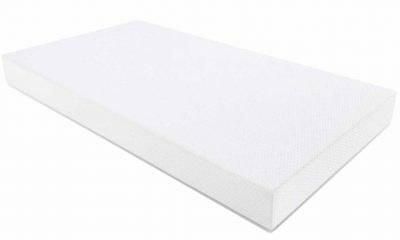 This provides a supportive underlayer to the mattress and gives support to your spine for most sleeping styles. 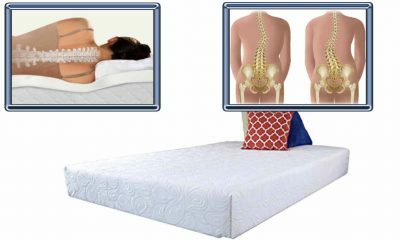 Therefore, this makes the Puffy Mattress a good option for many people who suffer from sore backs. For many people, a mattress’ ability to keep a neutral and comfortable temperature can be a deal-breaker. This is especially the case if you tend to sleep hot or live in a hot climate. So, how does the Puffy Mattress perform when it comes to this important factor? According to Puffy reviews, this mattress does a pretty good job of wicking away body heat and keeping you cool at night. It does this in several ways. First of all, the top layer of foam is infused with gel. Gel is an ideal material for dissipating heat away from you during the night. Furthermore, this mattress is an ideal firmness to contour to the shape of your body without allowing you to sink in too deeply. This means that heat does not have the opportunity to build up to an unacceptable level around your body. Finally, the mattress boasts a breathable cover to allow air to flow freely and therefore to allow heat to escape. So what exactly is off-gassing? In short, most foam mattresses that come packaged release an odour when they’re first unpacked. Many people find this smell to be unpleasant. Like most mattresses of its kind, the Puffy Mattress releases a slight smell when you first receive it. However, this smell should dissipate completely in no more than 48 hours. If you’re bothered by the smell, then it’s a good idea to air the mattress out for a couple of days so it’s odour-free by the time you come to sleep on it. However, the odour is nothing to worry about in regards to your health and that of your family. 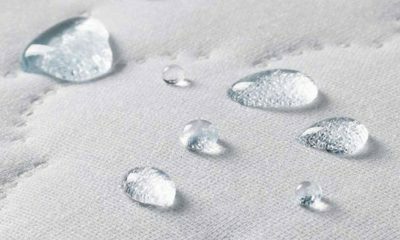 As the mattress is Certi-Pur certified, this means it has been made without the use of harmful chemicals that could release dangerous or unhealthy gases. Therefore, the gases that you smell are non-toxic and will not damage your health in any way if you breathe them in. 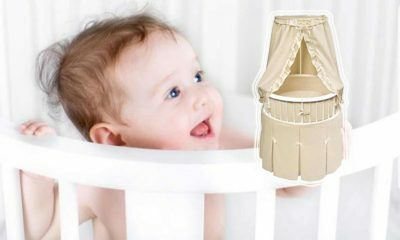 The manufacturers of Puffy have taken good care to construct their products using very high-quality foams and fabrics. 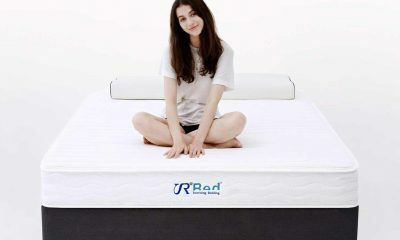 Of course, using high-quality materials helps to increase the overall lifespan of the mattress. The lower layer in particular is very supportive, which helps the mattress to hold its shape more effectively over time. It is worth noting that some reviewers have commented that the edge support on the Puffy Mattress could be stronger. As strong edge support indicates a more durable mattress, this could be improved to make the mattress longer-lasting. 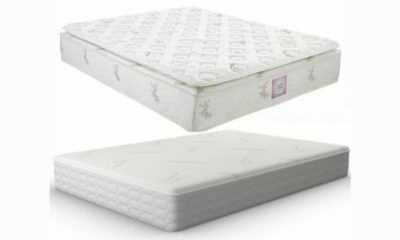 However, there don’t seem to be many complaints regarding the longevity of this mattress, so it seems that the manufacturers have spent some time formulating a long-lasting mattress. Overall, you can expect this mattress to last you for around 15 years, although this could be even longer if you take great care to look after your mattress properly. Also bear in mind that any damage to the mattress caused by a manufacturing flaw will be covered by your lifetime warranty. Therefore, you should be able to purchase a size that suits your sleep needs and the amount of space that you have available in your bedroom. The sizes follow standard USA measurements, so there will be no need to purchase special sheets or a new bed frame. It’s worth noting that the Puffy Mattress can be used on whatever frame or foundation you like, so you can continue to use your existing bed if you prefer. Puffy use a smart packaging system that allows them to vacuum pack even larger mattresses into a small and attractive single-size package. This means that the mattress can be shipped instead of arranging any special delivery. Also, this makes it much easier to manoeuvre the mattress into your bedroom, especially if this means carrying it upstairs. Once it’s unpacked, it’s simply a matter of leaving it for a couple of hours until the mattress has resumed its flat shape. You can expect to receive your mattress within approximately 6 days, and Puffy offer free shipping to the majority of the USA. However, please note that there is a $150 surcharge payable if you want the mattress shipped to Hawaii or Alaska. Puffy mattresses are manufactured to a very high specification and using very high-quality materials. Therefore, it’s understandable that you may assume that the Puffy Mattress is very expensive. However, this couldn’t be further from the truth. In fact, even without any kind of promotion you can pick up a King size for around $1,350. However, it’s worth checking whether you can get your hands on a Puffy mattress discount. Puffy often run great promotional discounts from their website, and you can also watch out for seasonal sales if you’re not in a hurry to make a purchase. The Puffy Mattress comes with a very generous lifetime manufacturer’s warranty. This is one of the best warranties that we’ve seen from any mattress currently selling in the USA. The warranty is limited to faults that have occurred during the manufacturing process and you are effectively covered for as long as you choose to sleep on the mattress. So, how does this actually work out in practical terms? Well, Puffy will simply replace your mattress if the fault comes to light within 10 years of purchase. However, after 10 years have elapsed, Puffy reserve the right to try to repair your mattress, although they will provide a new replacement if this isn’t feasible. Alternatively, you may decide to opt for the ‘Quicksleep’ option. This means that after 10 years, instead of the option mentioned above, Puffy will sell you a new mattress at half the price you originally shelled out (not the current retail price) without requiring you to return your existing mattress. It’s important to know that you are liable to pay $50 for shipping your mattress back to Puffy. However, this fee will be refunded if, upon inspection, Puffy agree that there is indeed a manufacturing fault with your bedding. So, what exactly constitutes a manufacturing fault? 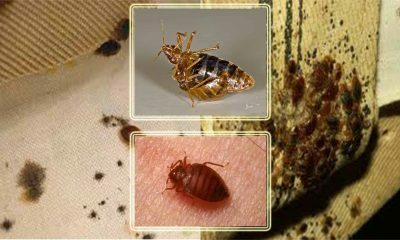 Essentially, you are covered for any indentation in the mattress exceeding and inch and a half, and any problems with the cover or zip fastening that were caused by an error on the part of the manufacturer. Also, bear in mind that the only person entitled to use the warranty is the person that bought the mattress in the first place. If you decide to sell your mattress for whatever reason, your new buyer will not be protected in any way by the lifetime warranty. pretty standard for the industry, although by no means the most generous we have seen. This means that you can return your mattress quibble-free at any point in the trial and for any reason. Then, you will receive a 100% refund. So, for example, if you were to decide that you just weren’t finding your Puffy mattress comfortable, Puffy would offer you a refund and accept the mattress back. However, Puffy do suggest that it’s best to allow yourself around a month to get accustomed to your mattress before you send it back, as it can take your body a while to adapt to the change. This seems like fair and sensible advice to us. In the event that you wish to return your Puffy mattress, they will arrange free collection and shipping on your behalf. You are not expected to bar the cost of returning the mattress in any way if you are unsatisfied with your mattress. Puffy kindly donates any returned mattresses to worthy causes, meaning that somebody who would otherwise not have access to a high-quality bed will benefit. Therefore, you don’t need to worry about your mattress contributing to landfill if you decide to return it. Please note that you are only entitled to a sleep trial period if you buy your mattress straight from the Puffy site. Also, Puffy will only honour the 101-night sleep trial for the person who purchased the mattress in the first place. 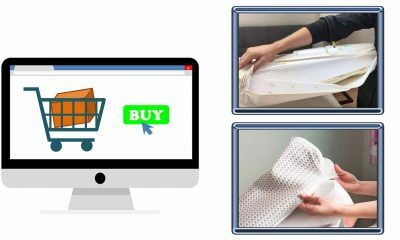 So, while it seems pretty unlikely that you would choose to sell your mattress in this period, were you to do so the new buyer would not be covered by the guarantee period. As with any mattress, it’s important to care for the Puffy mattress properly if you want to enjoy it for the maximum time possible. Luckily, caring for a Puffy mattress is not especially complicated. In the case of spilling or staining, you can spot clean the mattress in the same way that you would any other bed. However, if the spill or stain is larger, you can remove the cover and wash it in the machine. However, it’s best not to do this too regularly as it will gradually cause unwanted damage. It’s important to note that you shouldn’t flip the Puffy mattress as only one side is designed to be slept on. However, it’s a good idea to rotate your mattress a couple of times a year. This means turning the mattress so the foot end becomes the new head end. This prevents you from putting pressure on one area of the mattress for too long and prolongs the overall life of your bed. Overall, we think Puffy mattresses provide customers with a great night’s sleep at a price that’s highly reasonable for the quality product you receive. We are impressed with the construction of the Puffy mattress as it provides great support and pressure relief to the vast majority of sleepers, whatever position they tend to adopt at night. Therefore, most people should find sleeping on a Puffy mattress very comfortable. 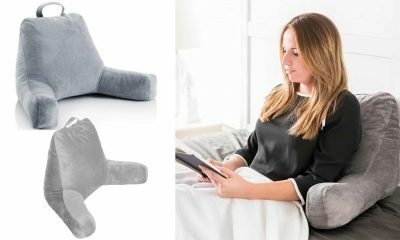 The high-quality materials used in the Puffy are a big bonus and make for a mattress that is both comfortable and durable. Therefore, if you care for a Puffy mattress properly, you can expect it to last longer than average. It’s also great that Puffy have achieved the Certi-Pur certification as it reassures customers that the mattresses are safe to sleep on. This is a great mattress for those that sleep hot. 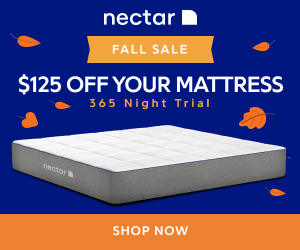 This is because the Puffy mattress is designed to dissipate excess heat effectively and to maintain a temperature throughout the night that provides an optimal level of comfort for sleepers. 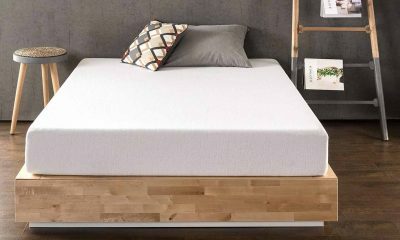 A particularly impressive feature of this mattress is the lifetime warranty, which far exceeds the industry standard for mattresses of this type. 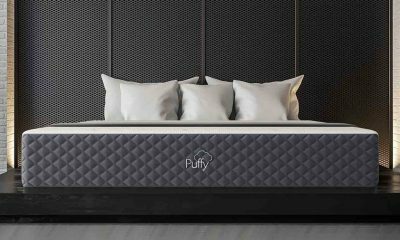 We are also pleased to see that Puffy offer a 101-night sleep trial, as this allows customers to return their mattress if they are not 100% satisfied, within the trial period. We think the Puffy mattress is a good option for most people and would meet the sleep needs of the majority of buyers. Therefore, we do not hesitate in recommending it heartily to our readers.